FairLifts can help you. Arrange a helicopter service today. FairLifts can assist you with your Michigan transmission line construction needs. Helicopters can perform a variety of tasks. Some of these include stringing power lines, constructing transmission towers, site inspections, and logistical transportation to name just a few. 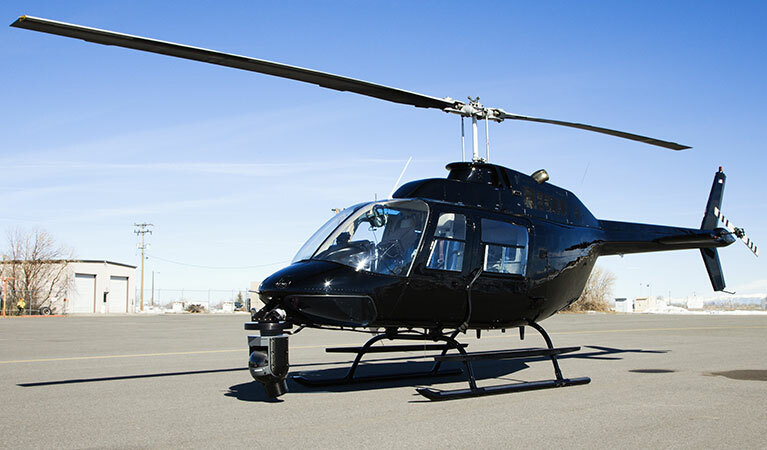 We partner with only the best pilots and crew to meet your helicopter needs. Working with us can decrease the amount of time these tasks take as well as eliminate some of the manpower involved. Michigan has many rivers and lakes. Not to mention there are many dunes on the big lakes. Other sections of Michigan are heavily forested. All of the above may pose difficulties in Michigan transmission line construction. The good news is helicopters can make tasks easier. Let us help you with Michigan transmission line construction. 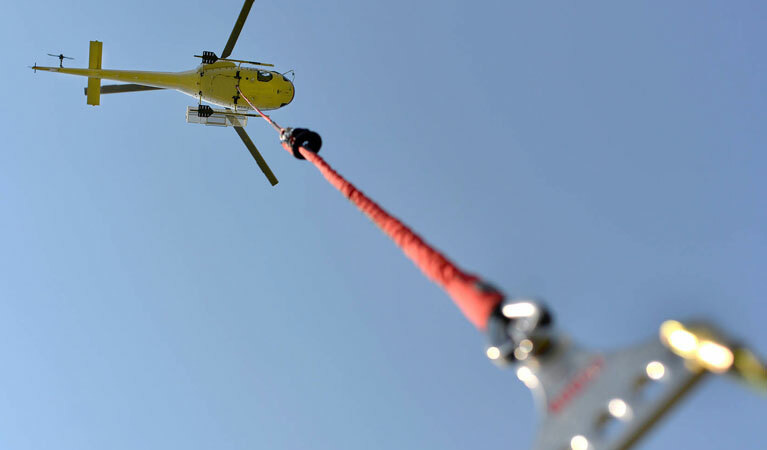 During a helicopter construction project, you may need help performing heavy lifting. A helicopter is the perfect work horse to meet your heavy lifting needs. Helicopters have incredible strength, which saves on manpower and personnel. Materials a helicopter can help with include steel and cement as well as anything else. Stringing wire is a breeze with a helicopter. A skilled pilot can bring the experience, not to mention, precision, you need to string wire. This is done by an object referred to as a needle. Installing utility poles is necessary when installing power lines. 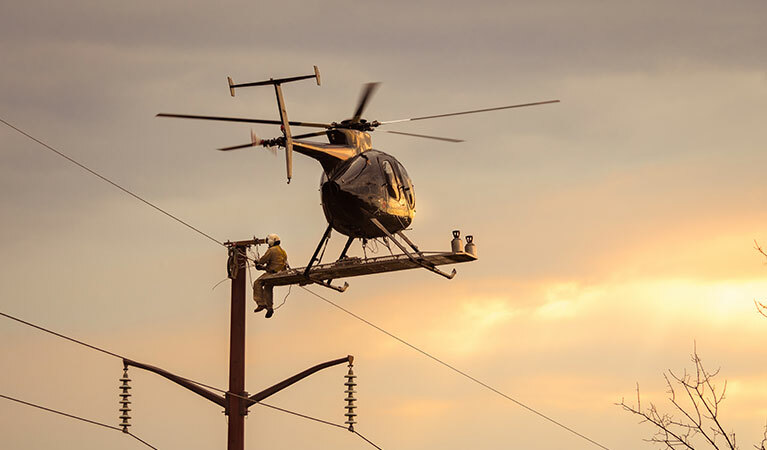 Utility poles also tend to be heavy—which makes using a helicopter the perfect idea for Michigan transmission line construction. 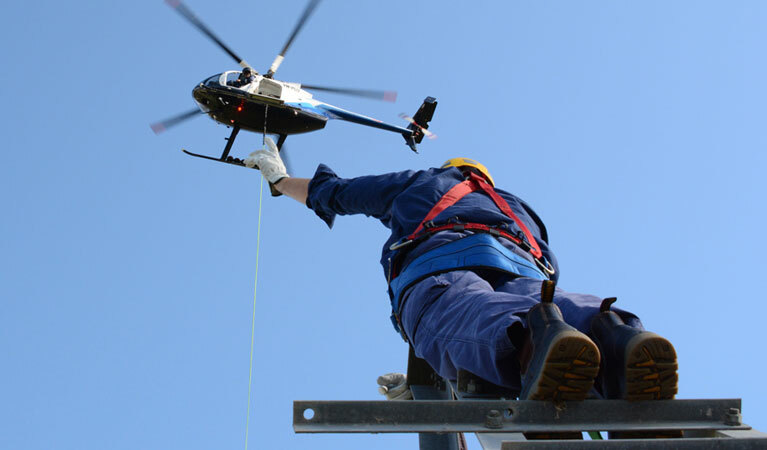 Having the right helicopter and crew can make installing a utility pole easier. In the past, ground crews could take days or weeks to scout out potential areas to string power lines. A helicopter offers an aerial advantage and can cut the time these inspections would take drastically. In some instances, a helicopter can perform the same inspection in days instead of weeks. Need helicopter help with installing power lines? A team member from FairLifts is ready to answer any questions you have about Michigan transmission line construction. They are available 24/7 to help you check out your options and give you details about what may be available. We want to assist you in your helicopter services.